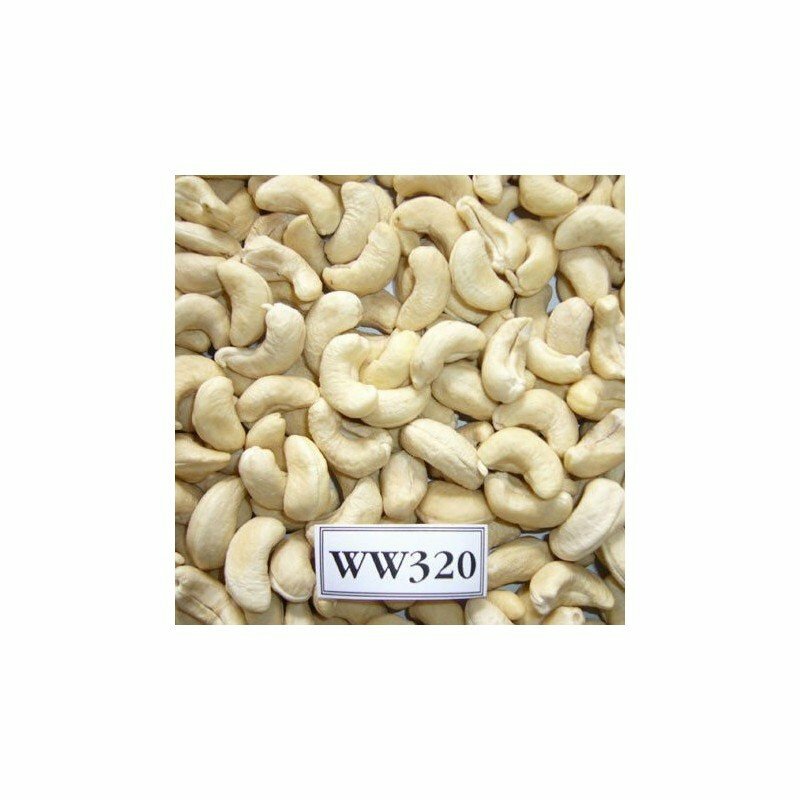 One of the most loved and tasty Dry Fruit, Cashew can found from being the main ingredient in many delicious gravies to our healthy snack items. Be it roasted, fried, salted or with spices cashews are the healthy gift items for your loved ones. Everyone loves Kaju ki barfi (Recipe) and Kaju curries (Recipe). India is one of the largest Cashews growing country.  Cashews are found in tropical evergreen parts of India i.e Southern India. The bigger, the whiter and the crispier the Cashew the better is the quality. Number 320 signifies the approx. 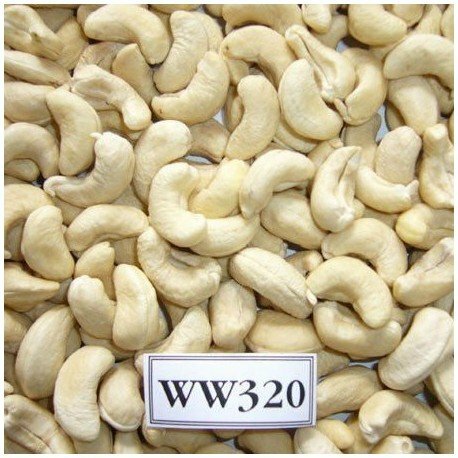 number of cashew nut in one pound. The smaller the number the bigger the nut. Cashews are high in calories, dietary fibers, Vitamins and Minerals. Cashews contains monounsaturated fatty acid “Heart friendly”and therefore help in lowering of risk of heart disease. Cashews are good for bones because of high magnesium content. Cashews also contain copper and zinc which are good for growth and development, digestion and DNA synthesis. Everyone, specially recommended for growing children, Heart patients, pregnant women, old aged people. Note: Few people are allergic to tree nuts such as Cashews, they should avoid it or may observe caution while consuming it.